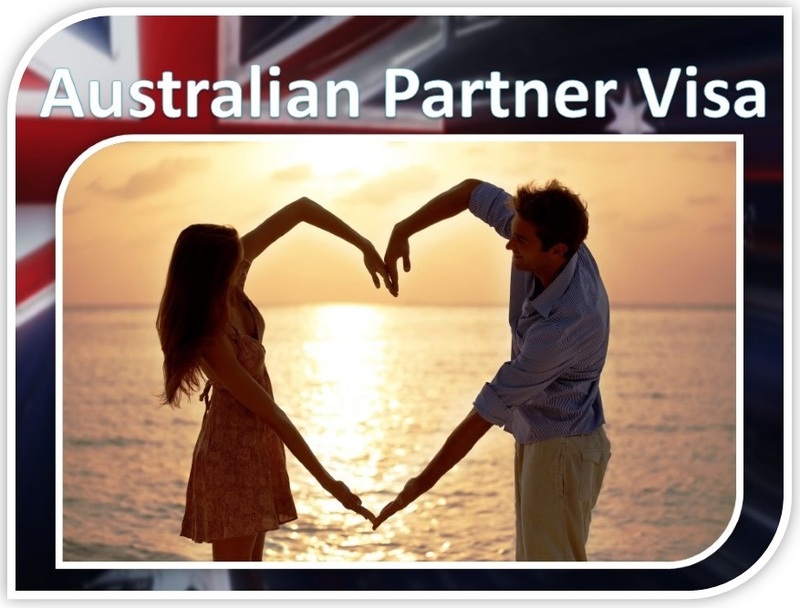 Our Visa Wizard can help you find the Australian Visa most likely to meet your specific circumstances. 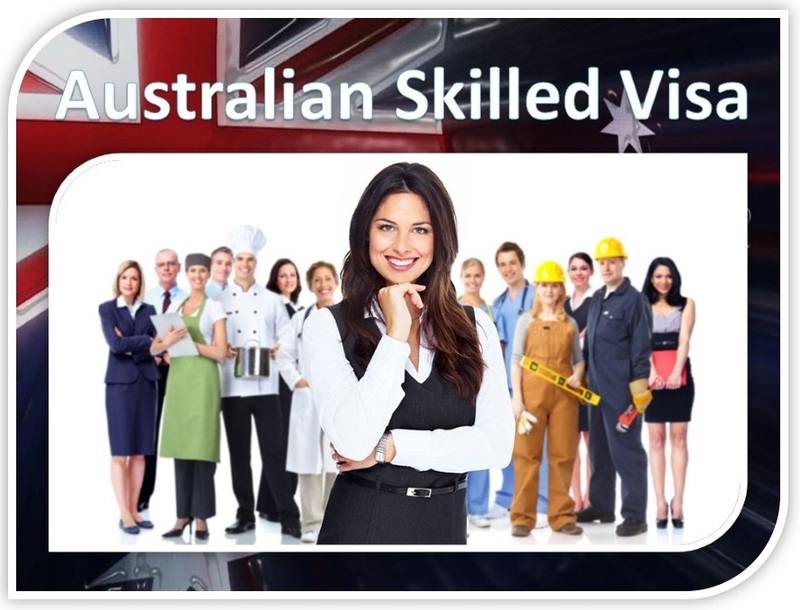 IMPORTANT: The Visa Wizard includes the most common Australian visas, but does not include every visa. 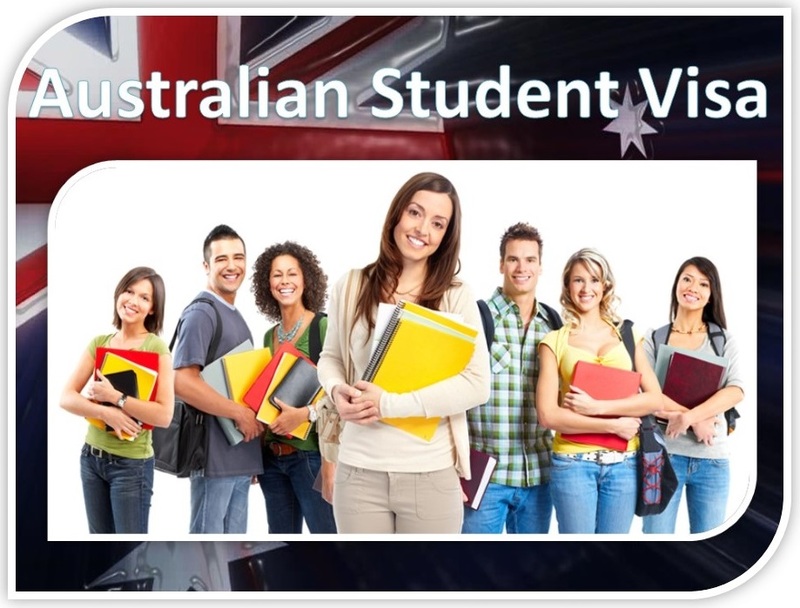 Our website contains more visa information or you can contact us for assistance. 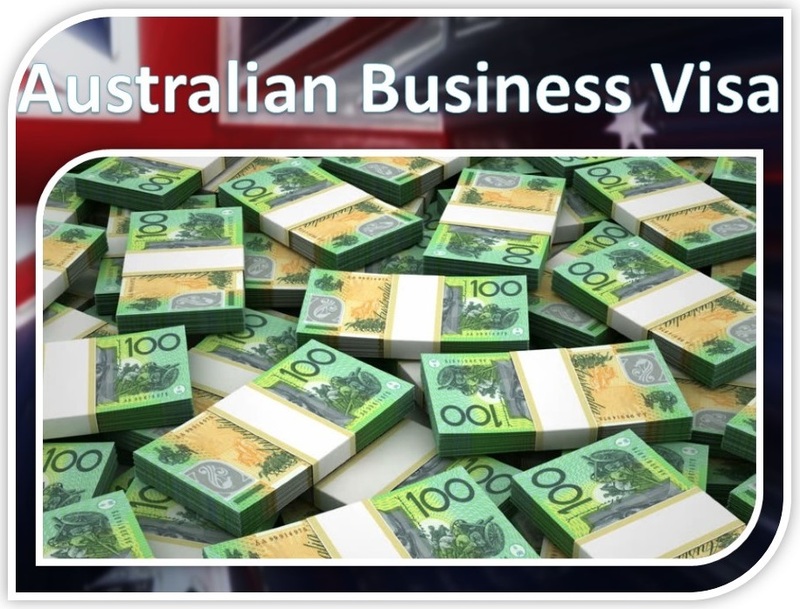 At Immigration Law Matters, we know the importance of having prudent migration advice. 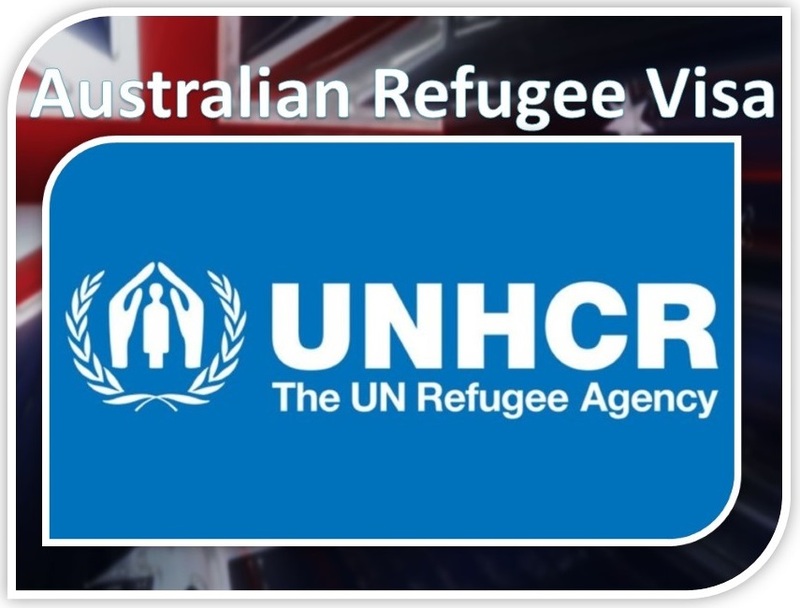 We care about our clients and are committed to maintaining an excellent reputation. 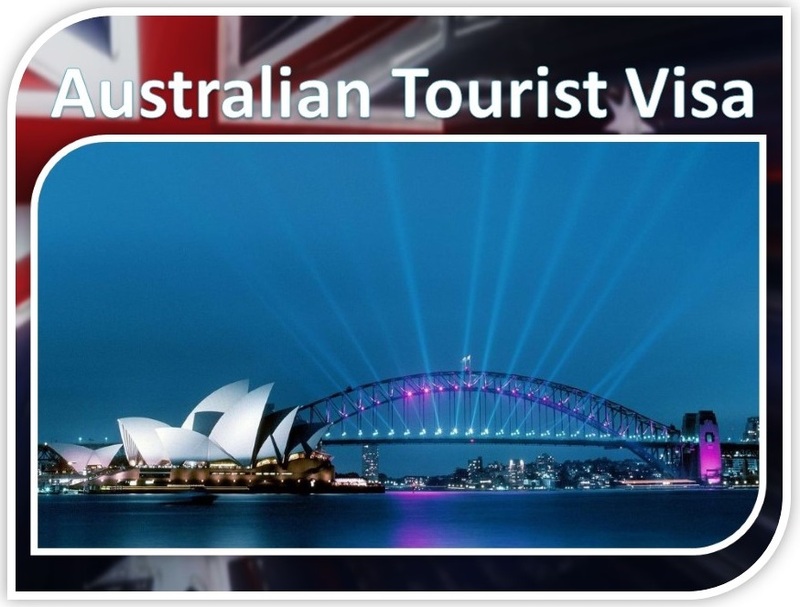 We understand what is required in being ‘eligible’ to apply for an Australian Visa and the processes required in the ‘successful’ grant of an Australian Visa. 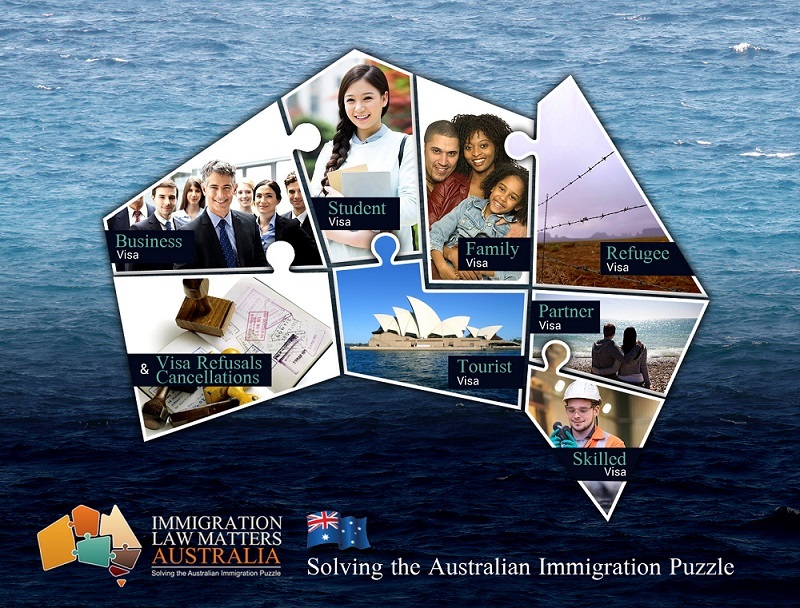 Our Australian migration advice to each and every client is the.. ‘Truth, the whole Truth and nothing but the Truth’.